In an interview with Reuters, Ericsson’s Rima Qureshi has indicated that the company has decided the business can expand without pursuing major acquisitions. “We believe that the best approach, and the way we will go about it from a strategic perspective, is organic,” said Ericsson’s Chief Strategy Officer, Qureshi. Ericsson’s long-standing policy is one of pursuing internal growth rather than M&A, in contrast to recent market speculation. 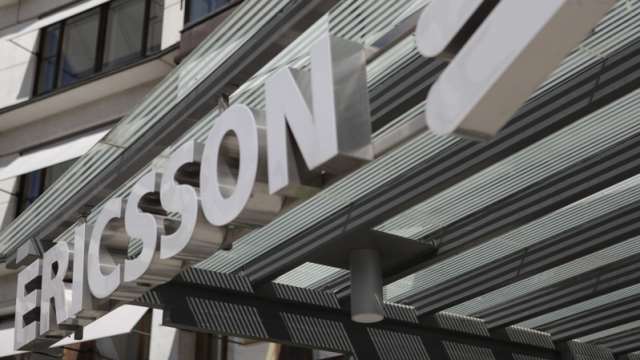 Analysts had suggested Juniper and Ciena could be potential acquisitions for Ericsson, to grow their fixed-line capabilities and compete directly with a likely Nokia / Alcatel merger. That said, they will continue to invest in smaller acquisitions to fill-out their product offerings or geographic reach, she said.